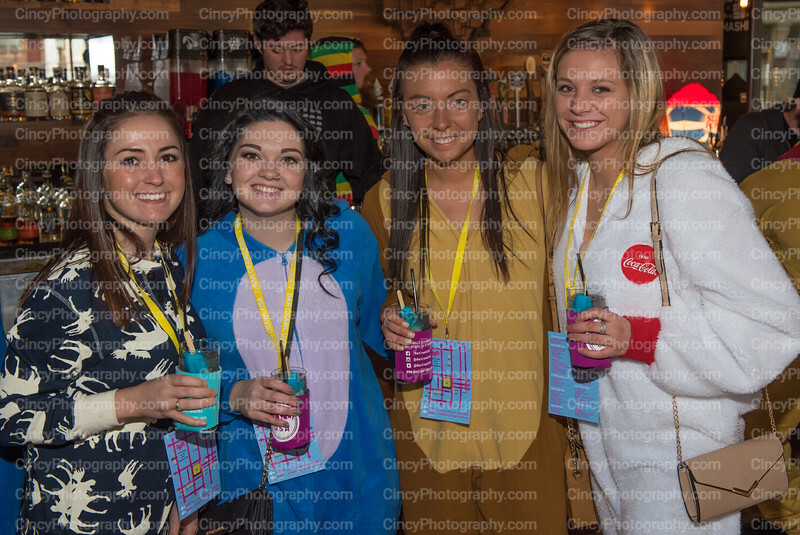 Photos from the 2018 Onesie Bar Crawl in Cincinnati Ohio by CincyPhotography. Photos from the 2018 Onesie Bar Crawl Cincinnati Ohio. Photos by Cincinnati photographer CincyPhotography.